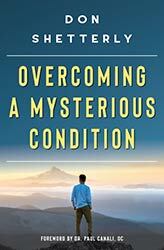 Here are some resources I have listed in my book, Overcoming A Mysterious Condition. These are the main ones I have come to know in my life and healing. 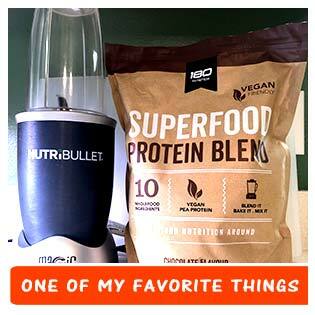 There are many others which are most likely helpful. I may add to this list from time to time as I remember or discover other places that help in the mind body healing connection. A couple of the CD’s I mentioned as book resources include my companion CD of guided meditations relating to specific sections of the book. Another one is the Songs For The Inner Child and The Fear Poem, both of which are mentioned in Overcoming A Mysterious Condition. CD By Shaina Noll – I used these songs to help me convince myself that I was more than I could see. Poem By Joy Harjo – One of the best poems I know that has helped my healing journey in ways that are hard to describe. I am extremely happy to add these two therapists as book resources. I’ve worked extensively with Dr. Canali as has Jim Fazio. Both are excellent therapists. 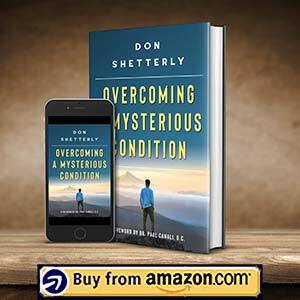 I talk about different books in the book resources of Overcoming A Mysterious Condition. While I realize this list could get very long, these are the main ones that helped guide my healing over the years. You can also check out Don’s Book Shelf for other book suggestions. 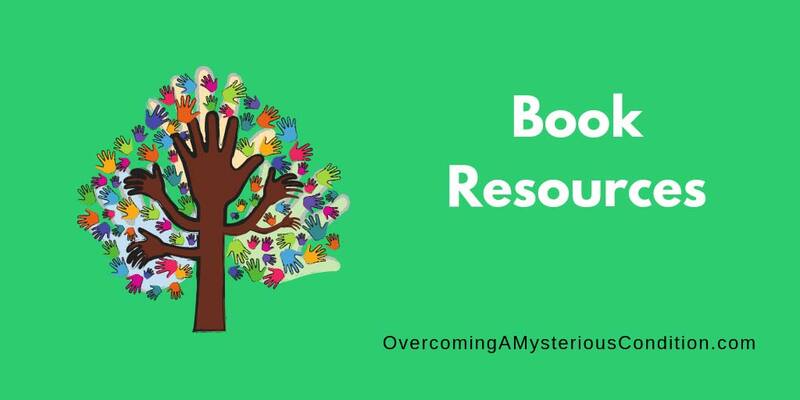 In the book resources section of Overcoming A Mysterious Condition, these are some of the websites listed and referenced. Please check them out as they have some excellent information in them. These are additional resources that have been suggested to be by colleagues. 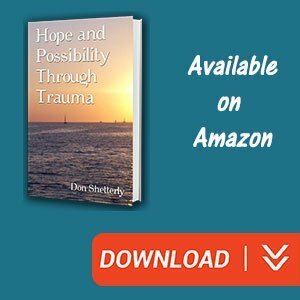 While they were not necessarily part of my overall journey, I feel they are helpful to others searching for more information.